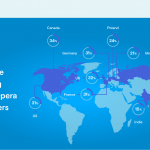 this is the first post this year and Opera 44 cycle is starting! We’ve been working on some new features for you to preview. Note that some of them, described below, are in early development stages, so you might not find a flag to switch them on to take a look, but please stay tuned. 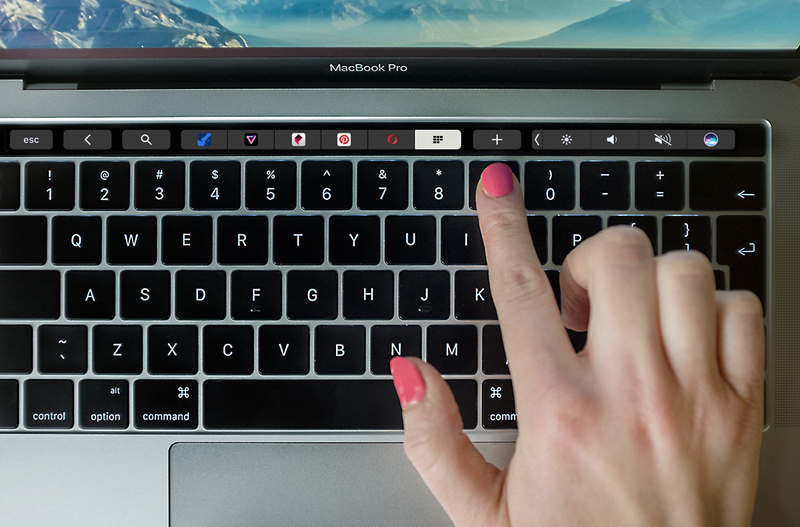 Some time ago, Apple introduced a Touch Bar on MacBook Pros, and an API to allow applications to use it. 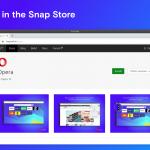 Opera will use the Touch Bar to allow for common actions such as going back, focusing the address field, or navigating through your Speed Dials and tabs. We didn’t like how Safari had implemented the screenshots of tabs, so we went with a much more useful icons and colours. Password management is one of the major features of any browser. On web sites which use a login form, the user entered credentials are stored by the browser’s password manager and later on it allows the user to log in to the site using the stored credentials. The credential management API provides a mean for a website to control storing and filling in of credentials for a site. The site can use password based sign-ins or federated sign-ins, such as Google or Facebook account, via the API. When the user logs in to a site that utilises credential management API, the credentials are stored in the password manager. On further visits, the site successfully logs in the user with the credentials API methods. All this gives the site more control over the usage of credentials. You can see the feature in action here. We are working on hardware accelerating more videos on Windows. We are already using the graphics processor (GPU) for videos that are streamed (MSE), like they are on for instance YouTube. Now we are adding GPU support for most of the remaining videos (non-MSE). This should lower the power consumption and CPU usage and also prevent high resolution videos from being jerky. Note: Not all graphics cards and drivers can handle hardware-accelerated video. Check opera:gpu to see how your graphics card is doing. If that page doesn’t say “Video Encode: Hardware accelerated”, then you might need a newer hardware driver or different hardware altogether to take advantage of this. Last year, we introduced additional protections for risky downloads. 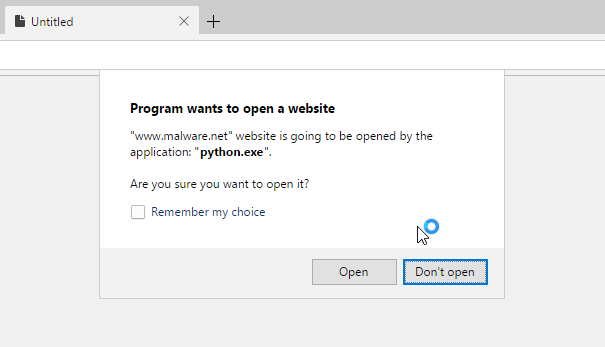 Now, we want to protect users from being misdirected to harmful websites by malware-infected shortcuts opened from other applications. Malware infecting browsers is an increasing threat on the internet. Together with our Fraud and Malware Protection, we believe this should decrease possible threads that come from such attacks and to increase user awareness of what’s being opened in their browser.